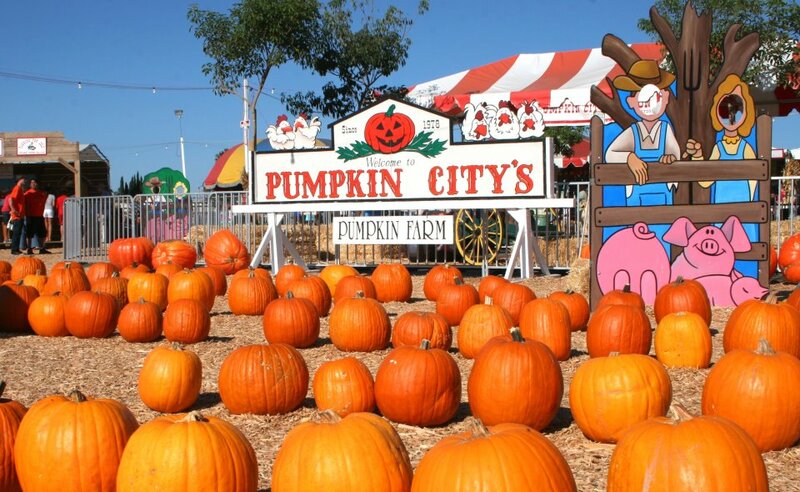 What started with a pick-up load of pumpkins in 1978 has now grown into Orange County’s largest premier Harvest Festival. Join us for rides, a petting zoo, the puppet show, costumed characters, games, and thousands of pumpkins in October. Admission and parking are free.